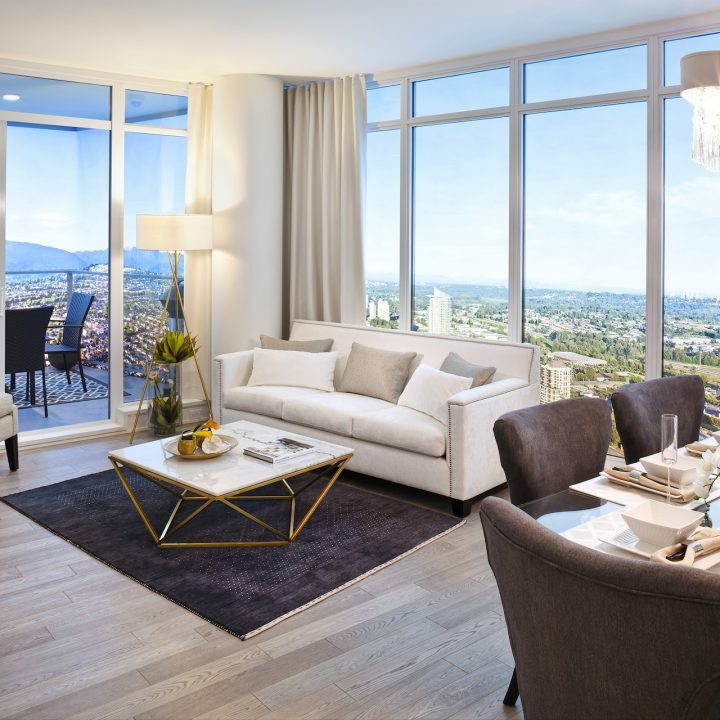 Located adjacent to our iconic Aviara high-rise, Escala in Burnaby will scale new heights with a soaring 42-storey high-rise accompanied by two West-Coast contemporary mid-rise residences. Homeowners will enjoy exquisite residents-only amenities only seen in 5-star hotels, extensive outdoor terraces with elaborate landscaping, and exceptional home design luxury finishes. Plus, enjoy everything the thriving Brentwood neighbourhood has to offer including shops, parks, schools and SkyTrain within a short walk.